Use these Village Inn Weight Watchers points to keep you on track. In addition to the WW points values you will also find the restaurant nutrition. For WW members you will find both the original values and the points plus numbers in the table below. The pts + values are highlighted in purple. The original numbers are shown in gray. So be sure to use the column that matches the weight loss plan you are following. 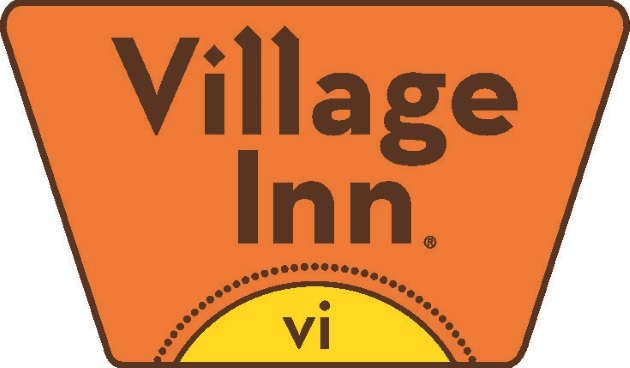 For all the non Weight Watchers members, you can use the Village Inn nutrition information. You can find calories, total fat and carbohydrates. Additional information includes saturated fat, dietary fiber, protein, sodium and sugars. Note: Waffles, French Toast and Griddle Lover’s Favorite include 2 oz of Maple-Flavored Syrup in the nutritional calculation. Menu item nutritionals do not include choice of Sides unless indicated in the menu description. Please see sides for values. Crackers are not included in soup nutritional calculation. Dressing Nutrition is for Amount on Full-Size Salads / 1.5 oz Dressing - Amount on Lunch Size Salads. Cereal nutrition includes 4 oz of milk. Use this interactive Body Mass Index Calculator, to find out what weight status you fall into. Outlines of what catergory you are in are shown and health risk level that you may be in. Learn why you eat same things and exercise the same as before but the scale is showing no change. The problem is because as we age we fail to adjust for our slowing metabolisms. Knowledge is power. Learn to adjust calorie intake and exercise to succeed in weight loss over 40. Use these tips to curb your appetite to eat healthier foods and less of the wrong foods.